IT APPEARS that the timetable for the Metro North rail project in Dublin has slipped by several months. 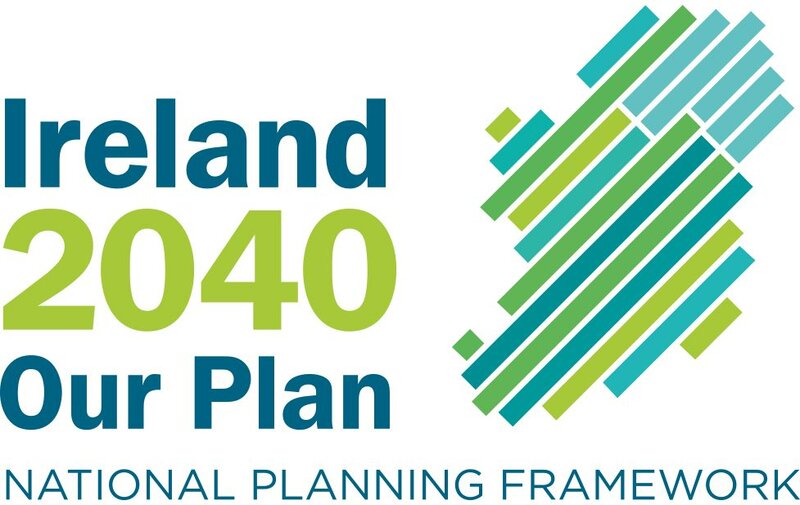 The Railway Procurement Agency (RPA) recently wrote to the four groups that have tendered for the multibillion-euro infrastructure project to inform them that An Bord Pleanála would not be in a position to give a decision on the railway order application until September 4th. This is some six months behind the original estimate and means that the deadline for “best and final offers” from the shortlisted tenderers has been pushed back from December this year to February 2010. As a result, enabling works will not begin until early next year for the 18km (11 mile) line, which will link St Stephen’s Green and Swords and include Dublin airport, and which will involve underground tunnelling. Metro North also requires “final Government approval” before any major work begins on the project. 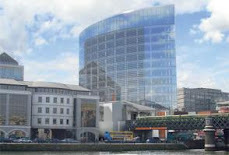 In April, Stephane Kofman, who heads the specialist investment division of HSBC, told a lunch meeting in Dublin organised by the Ireland-France Chamber of Commerce that the Government would have to underwrite the financing risks associated with the public-private partnership for Metro North if it was to be built. This is due to the scarcity of finance thanks to the global credit crunch. To date, no figure has been put on the project but estimates of €5 billion to €6 billion have abounded. HSBC is a partner with Alstom, the French tramway builder, and Siac in bidding for the Metro North contract. So far, the Government, and in particular Minister for Transport Noel Dempsey, has said it intends to proceed with the Metro North project. The RPA has said the project will support 6,000 jobs during the five years of construction and will carry 35 million passengers in its first year of service. But given the severe disruption to the city centre that would result from construction works and the dire state of the exchequer finances, Government approval might become something of a political football next year and the RPA might find itself extending that deadline again.